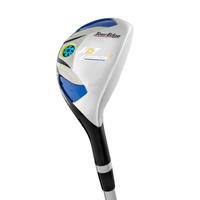 Golf World & Golf Mart is your #1 destination for Golf Clubs from your favourite leading brands. 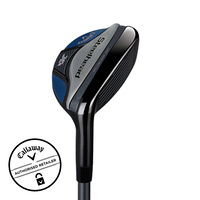 Buy online or in-store today and save from leading brands including Titleist, Callaway, TaylorMade, Ping Golf, Nike Golf, Srixon, Brosnan Golf, Prosimmon Golf, Slotline Golf and More! 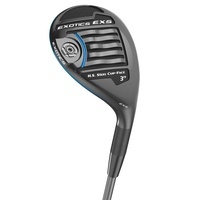 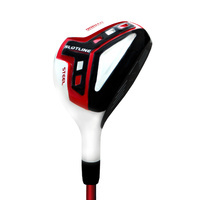 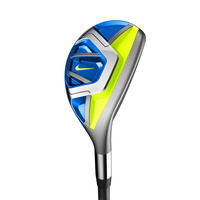 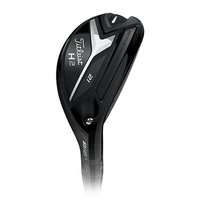 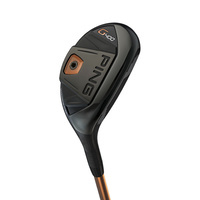 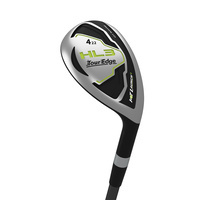 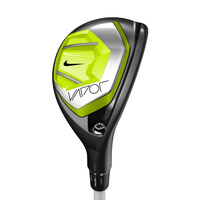 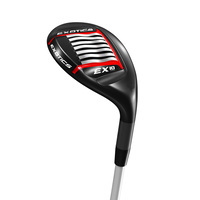 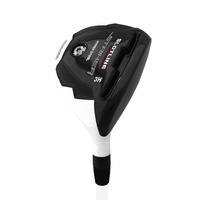 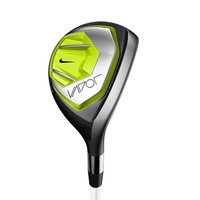 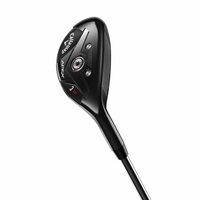 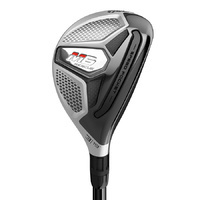 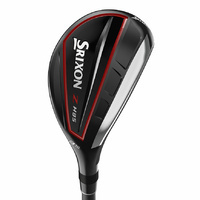 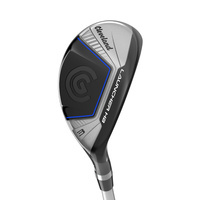 Available in Men’s, Ladies and Juniors we offer Drivers, Fairways, Hybrids, Iron Sets, Wedges, Putters and Packages. 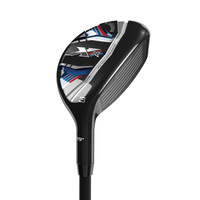 Coming in a range of lofts and flexes with the largest selection of shaft options to suit your game you’ll be sure to find your perfect golf club! 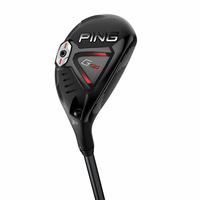 We also offer FREE Dynamic Fitting on all purchases as well as trade-ins to help get some dollars off your new golf clubs!